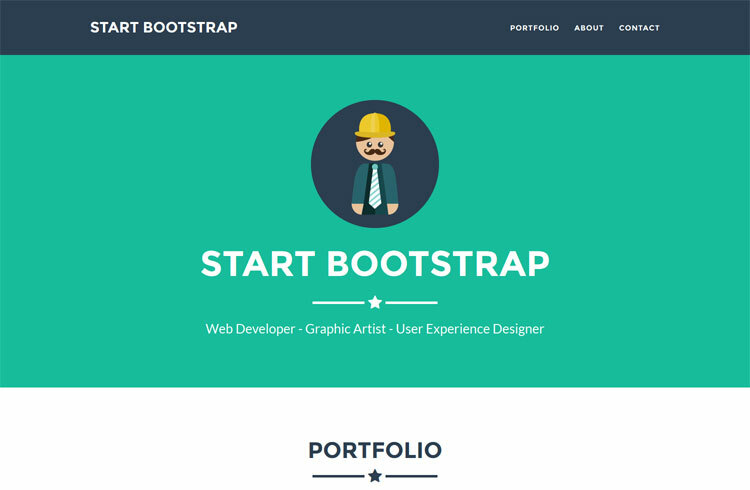 A bootstrap template has always been the most attractive part of a website. 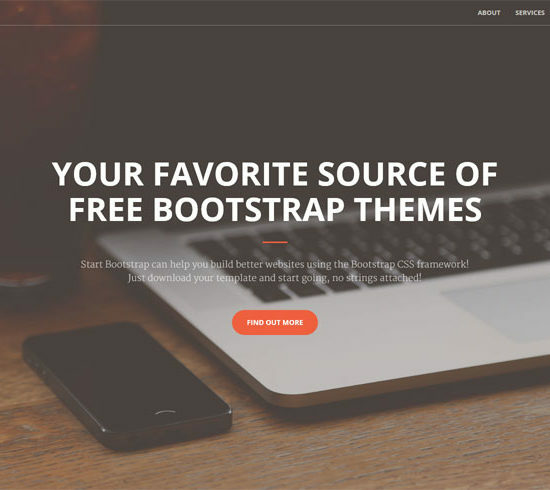 There are so many Bootstrap templates are available. You can choose any of them for any specific purpose. 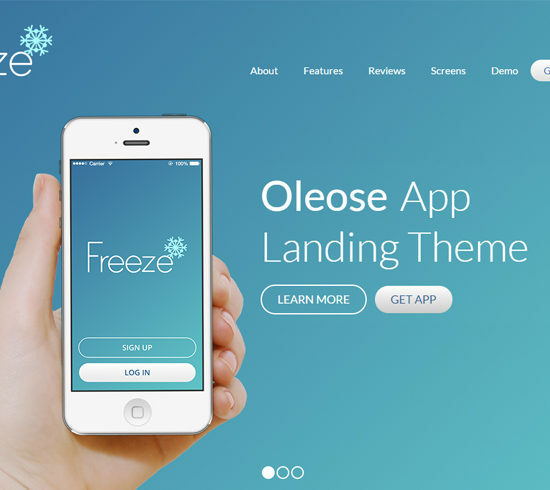 Landing page template is one of those templates available. 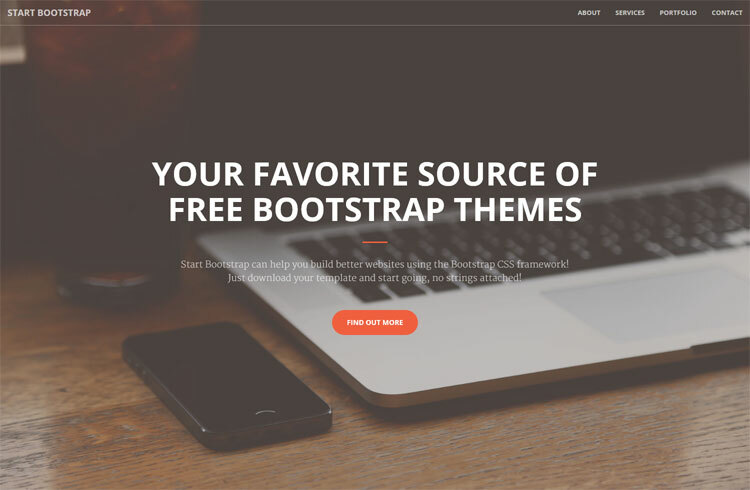 There are tons of free Bootstrap landing page templates you can get from the internet. So what is the landing page of a website? Well, the landing page is the starting page of a website where you can start off by choosing any instant action page. Especially landing page is the page linked to the home page of a site. A landing page is ideal for eCommerce and online business. 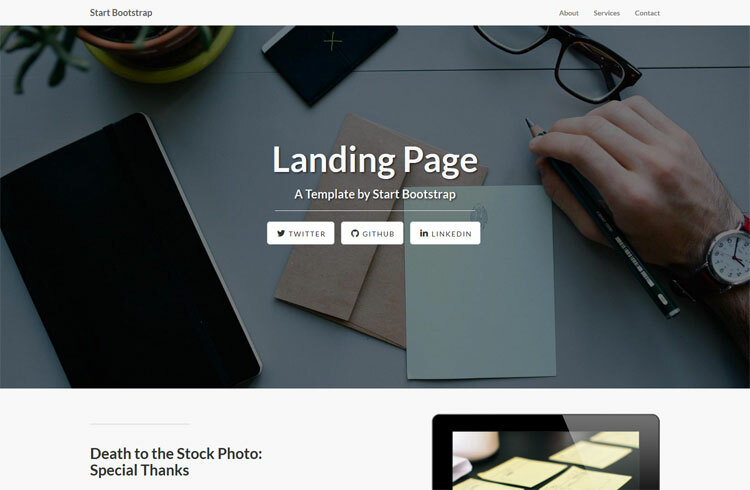 Bootstrap landing page template is very useful stuff to create a very attractive website landing page. 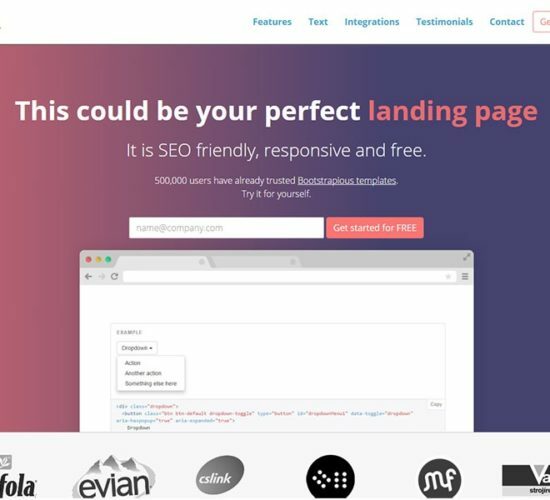 In this article, you’ll get to know about few amazing Bootstrap landing page templates which are also free to use. 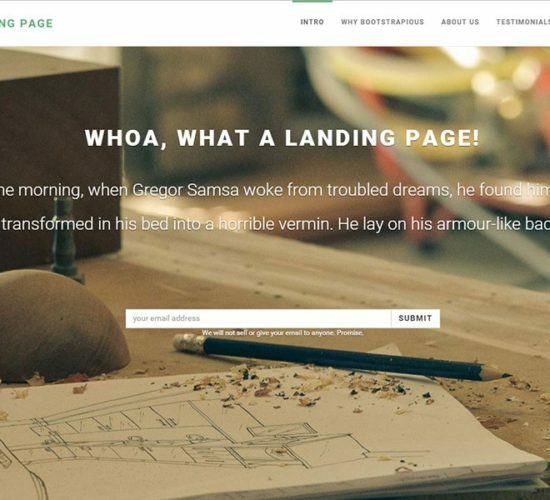 Let’s see what templates you can choose the landing page for your website. First of all, Snow is the perfect template to start with. You can try this for your private blog and online business. It has a mind blowing and artistic snowy mountain background. However, the template is very fresh looking and easily customizable. It has all the major features one can expect. The template is absolutely free. Get this template right now! 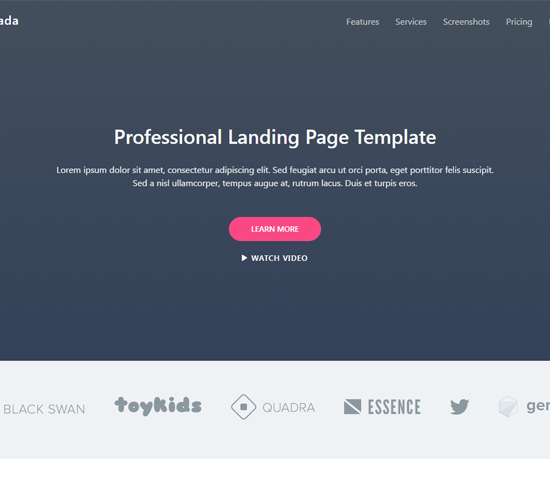 Startup landing page is one of the beautiful free Bootstrap landing page templates out there. There are so many cool features inside Startup. It has some nice icons, mockups, customer testimonial carousel, contact section, HTML5 and CSS3 markup, responsive template design, SEO support, cross browser compatibility, 6 color variants and much more. This template is free to download. So, get this template now! 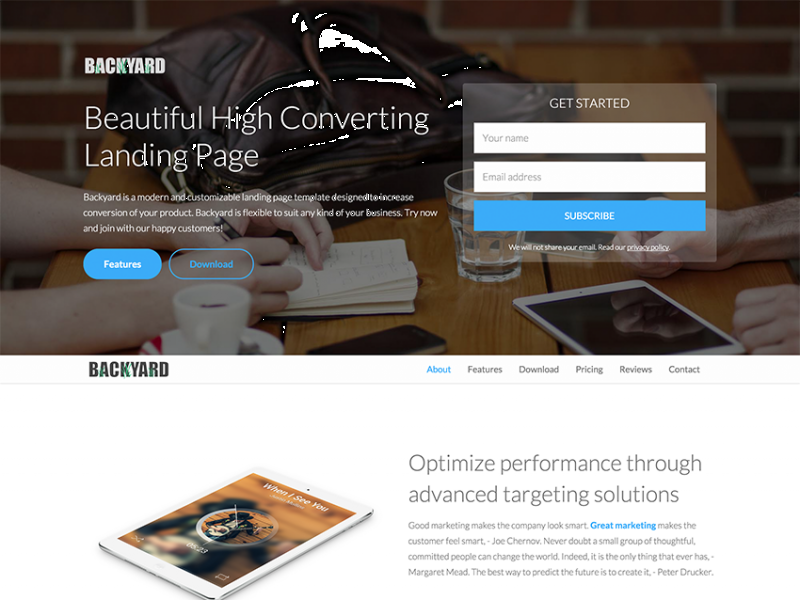 This is another free landing page for your site. It came with a refreshing and responsive design. It has some other great features such as well-organized short codes, classified sections, text section, testimonial carousel, email sign-up form, animated sections, based on HTML5, CSS3 and much more thing to offer. This free template is available right here. 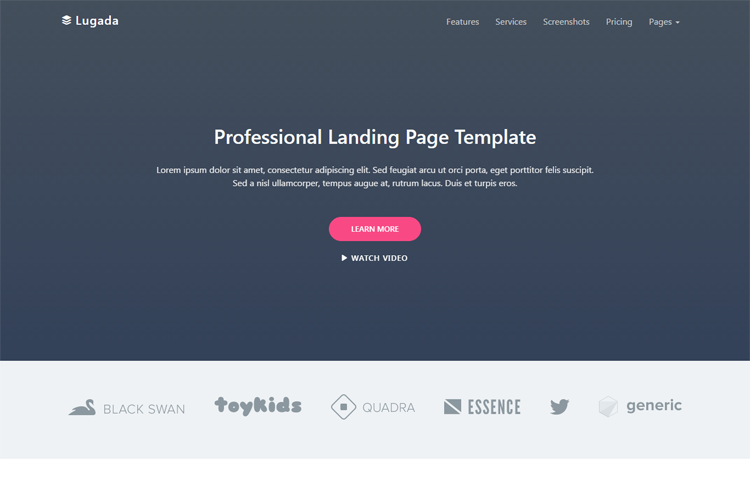 The landing page is one of the free Bootstrap landing page templates. This template contains some interesting features. 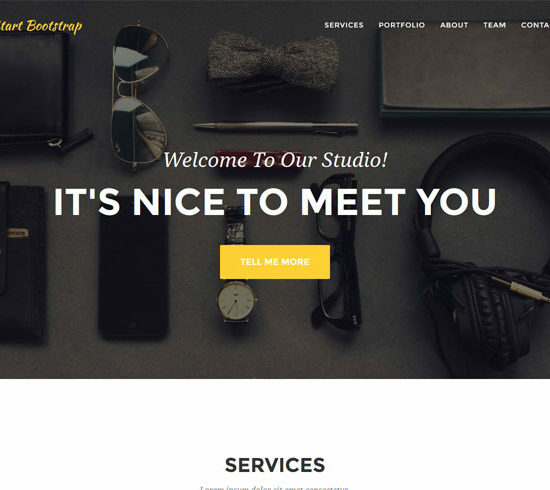 The template is based on Bootstrap 4, it’s fully responsive, has a full navigation menu, responsive content section, device mockups from PSDcovers, custom social button, font Awesome, call to action with full-width background and much more. Get this template now. 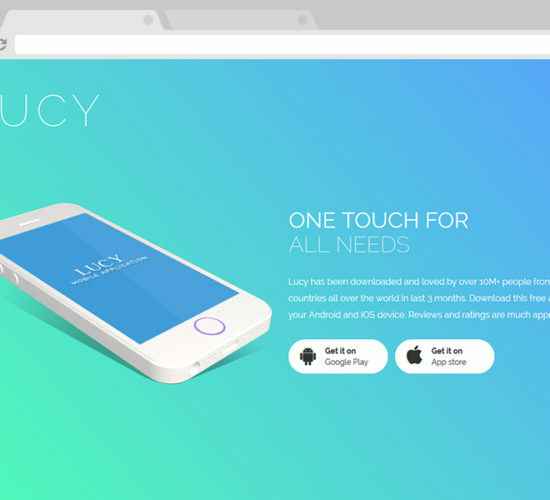 If you’re looking for a stylish landing page template then Lucy is the one you need. 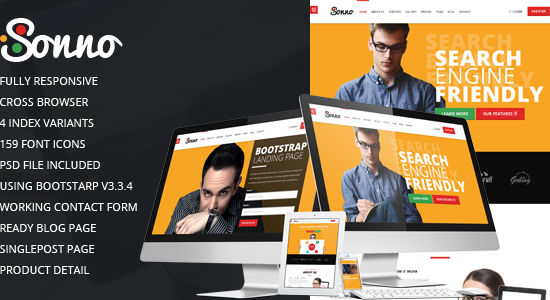 This Bootstrap template is nicely crafted as with HTML5 and CSS3. 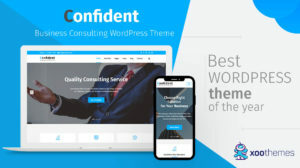 It has a responsive design, great animation, mobile app landing page, SEO friendly, cross-browser support, short codes, full-screen header background, easily customizable, Google font, Font Awesome icon, stylish user interface, nicely colored and more. You can download this template from here. So why are you waiting for? 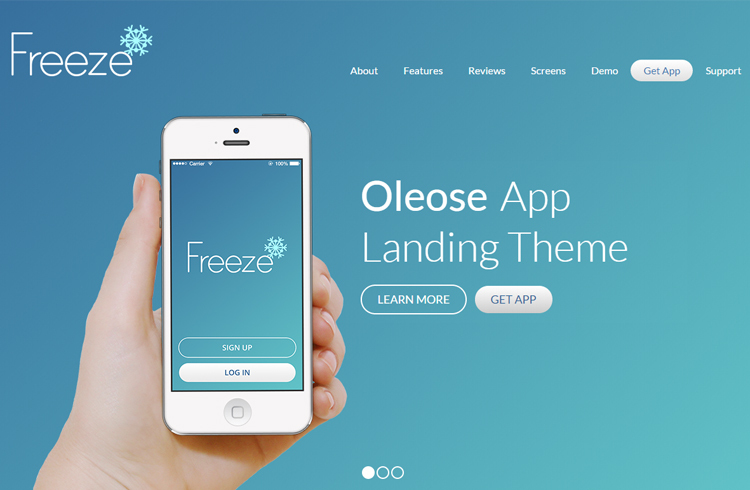 Oleose is a great landing theme to use. 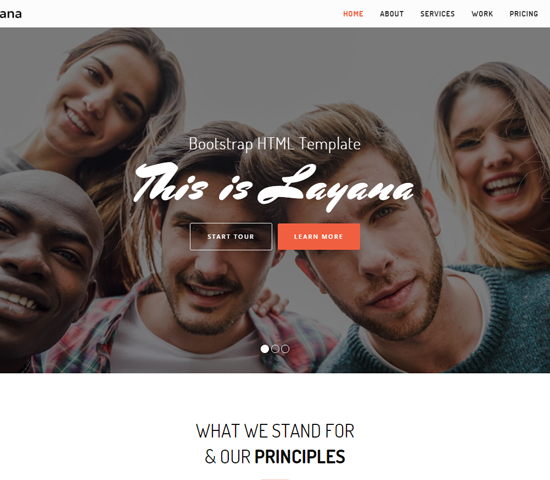 It is a Bootstrap 3 template. There are some key features included. 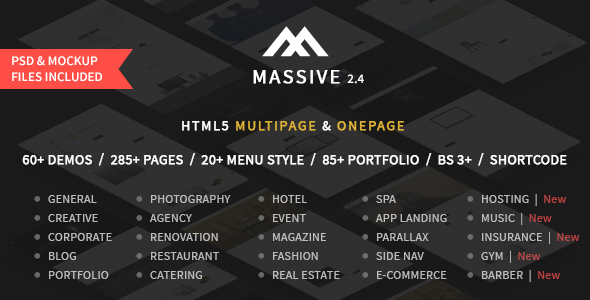 It has section animation, responsive layout, eye-catchy design, JQuery latest plugins, predefined colors, free logo PSD, mobile mockups, detailed documentation, SEO friendly, W3C valid HTML5, easily customizable and much more. Get this template from here. This template has clean look and responsive design. This is a multi-purpose template and can be used for any business and personal sites. 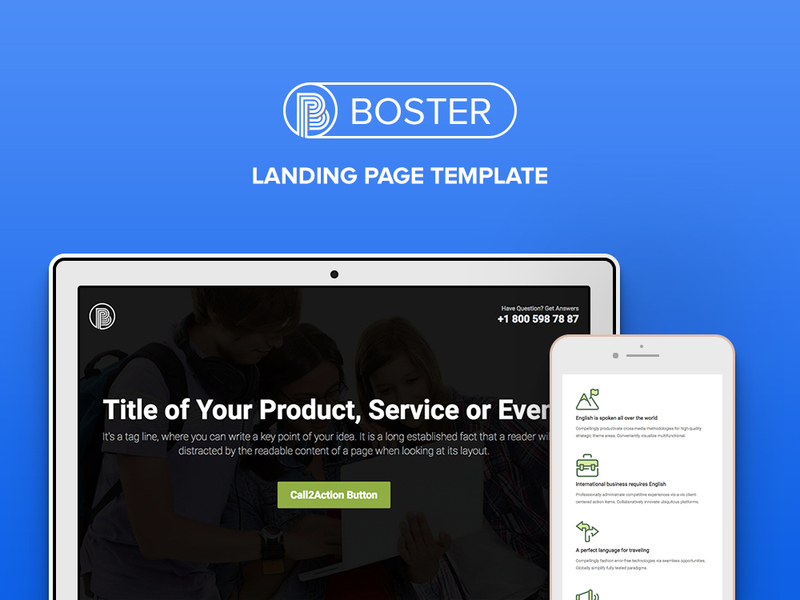 This high converting landing page has working contact form, pricing table, parallax background, 5 layouts, 6 color schemes, MailChimp newsletter, well-organized code, easily customizable and more. 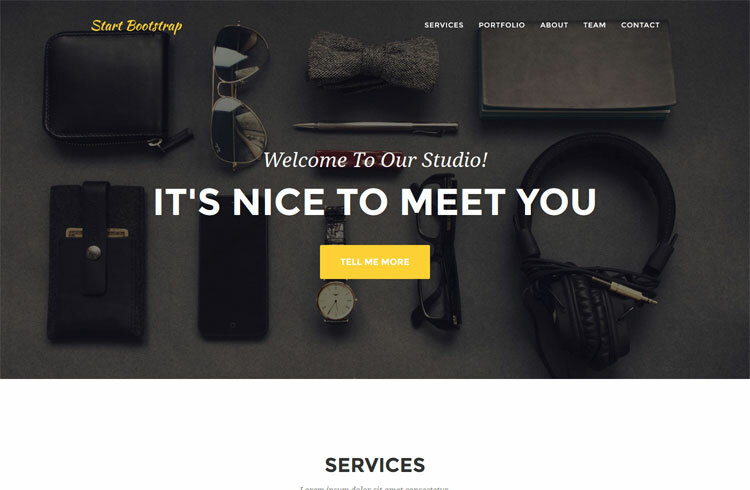 It is one of the very powerful, elegant looking and very responsive free Bootstrap landing page templates, that can give a mesmerizing look to your website for sure. You’re going to enjoy all the features offered by Sonno. So what it has to offer us? 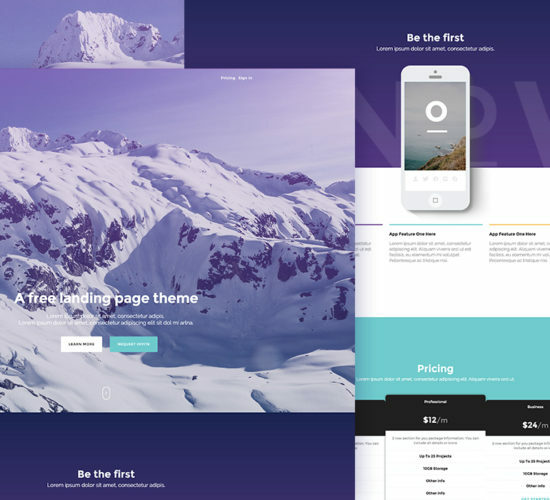 Sonno is a responsive Bootstrap landing page template, contains cross-browser support, 4 index variants, 159 font icons, PSD file included, ready blog page, single post page, product detail and more. Download Sonno today. 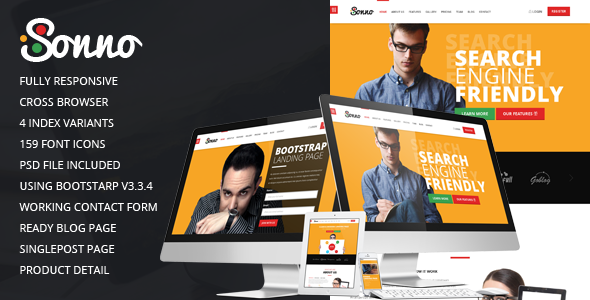 For a small business, Creative is a very powerful and effective one-page Bootstrap template. It is a multi-purpose template. So, you can use it for your personal blog too. This simple template includes some great features and plugins inside. It has fixed navigation menu with scrolling animation, LESS file for customization option, custom style, fully functional image grid, responsive layout design, multi-purpose usage, organized short codes, full page image header banner and much more. Get this template now. 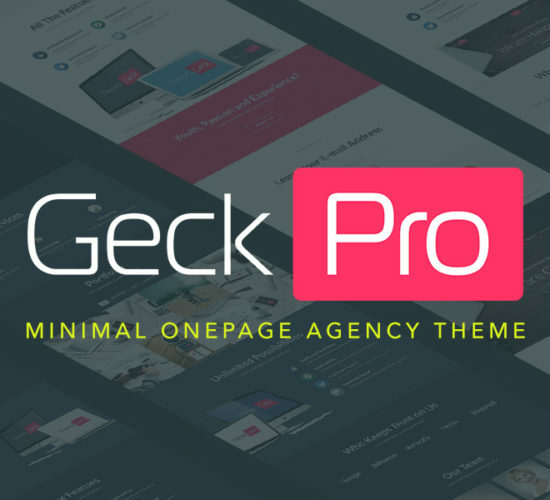 It is a very stylish landing page template especially for agencies and small business. This golden PSD based template comes with some cool features. It is fully responsive, custom collapsing navigation, service section, portfolio grid with modal window pop-up, working PHP contact form, LESS files included for customization option, social link footer with copyright, multiple icons by Font Awesome and much more stuff. You can download this template from here. Are you a freelancer? Want to create your own portfolio to grab client’s attention? Well, Freelancer is the one you need. So what makes freelancer an eligible one-page template? It’s a fully responsive template, features flat icons from Flaticons.com, LESS files for customization, compiled CSS, scroll spy on navigation items, responsive portfolio grid, custom horizontal rules by Font Awesome icons, custom outline button, mobile device friendly, JqBootstrap plugin for contact form validation, easily customizable, easily editable PHP file, full screen modal window and much more. 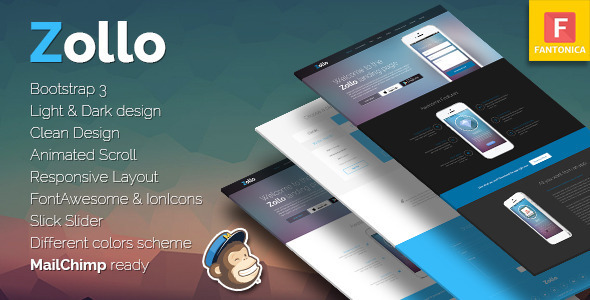 If you’re looking for a multi-purpose, clean and flexible landing page template for your business app, then Zollo is here for you. 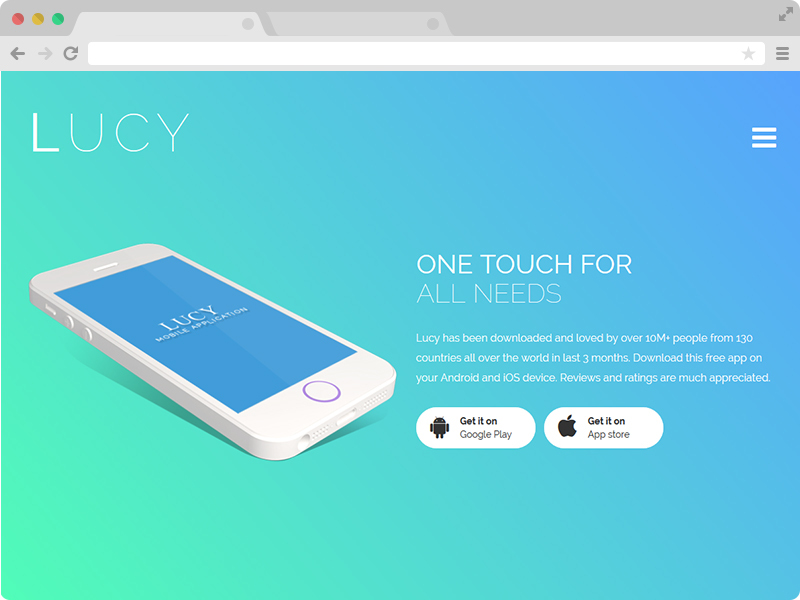 This template is for iOS and Android app. This colorful template is very responsive in terms of design, also includes 5 header layouts, retina ready, multiple colors, 1000 icons included, Bootstrap 3.x compatible, Icons by Font Awesome, OnScroll animation, content slider and more. Get this template for here. Just like the name, this template is for your business. 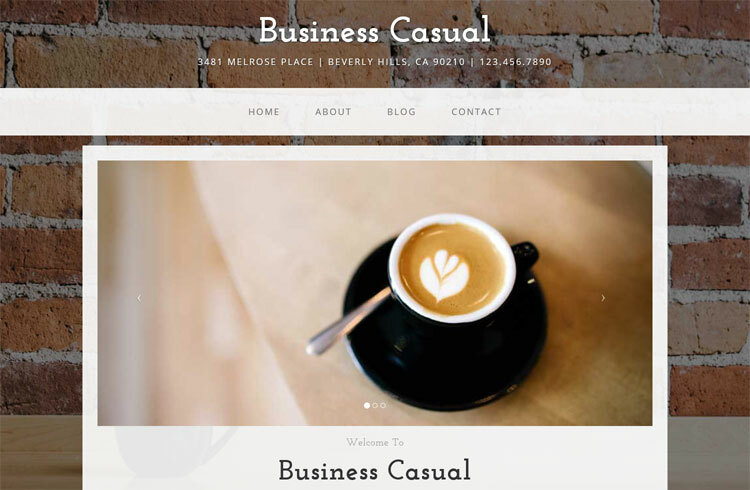 This template can give you site a casual look with the mesmerizing colorful user experience. The attractiveness of this theme comes from its features it offers. The template is 100% responsive, includes home page image slider, stock photography, Google maps enabled contact page, contact form elements, self-customizable contact form, custom fonts, upgradable features and more. 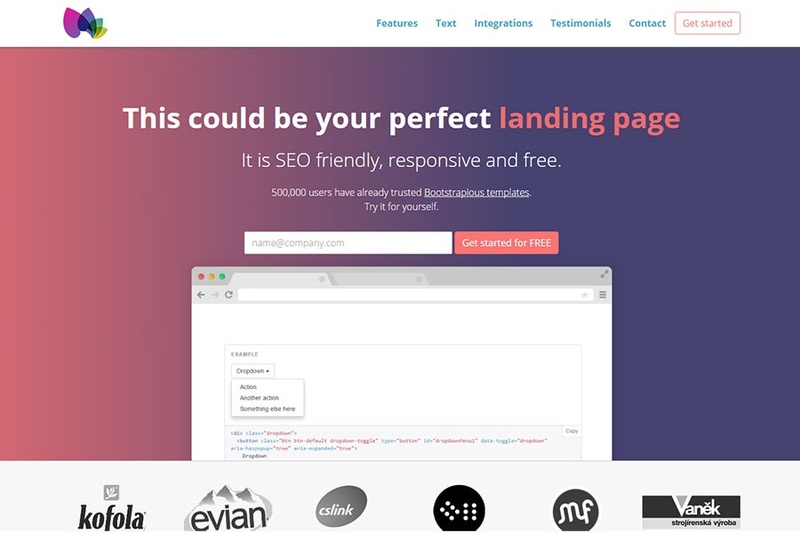 Marco is a well-designed multi-purpose landing page theme for you. 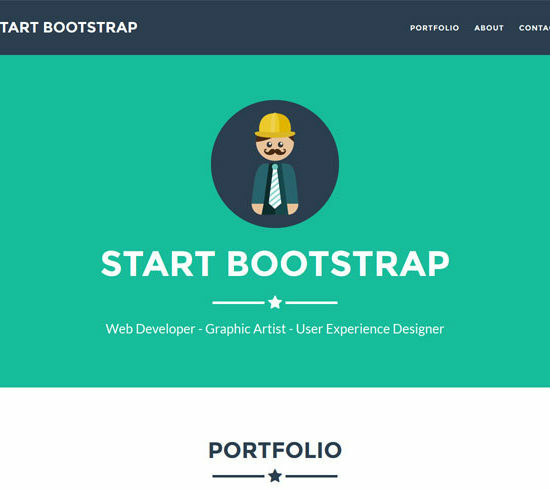 A perfect Bootstrap template to promote your business all over. It offers some fantastic features too! 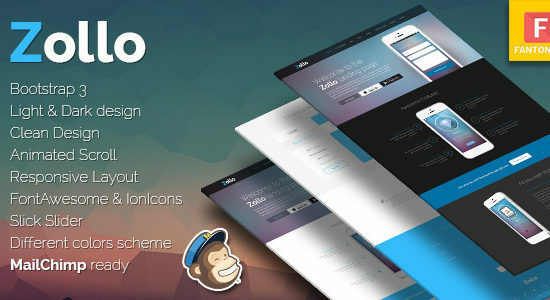 It’s very good for its responsiveness, includes 19 layouts, more than 30 forms, different color schemes, image sliders, iPhone app template, MailChimp integration, font icons by Font Awesome, AJAX contact form, retina ready, full-screen background, detailed documentation, easily customizable and more. 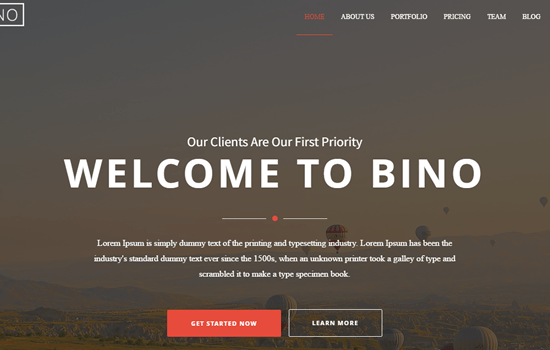 Bino is another fully responsive multipurpose template for your online business or blog. 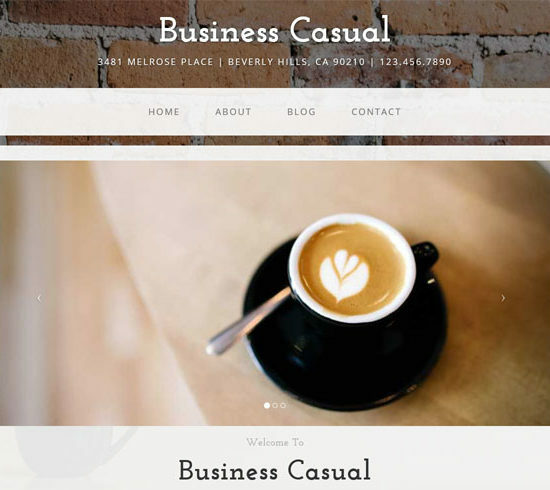 An ideal template for your online business or your personal blog. It’s a very simple template with the bunch of amazing features. Some key features are: the template has the responsive design, owl carousel slider, Google maps API, JQuery contact form, smooth scrolling, wow animate, fancy box popup video, Bootstrap 3.3, HTML5, CSS3 and more. 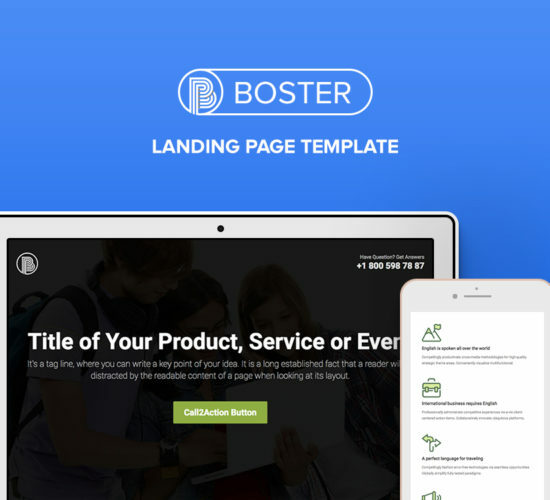 Booster comes with an eye-catchy design and fast paced customization options. 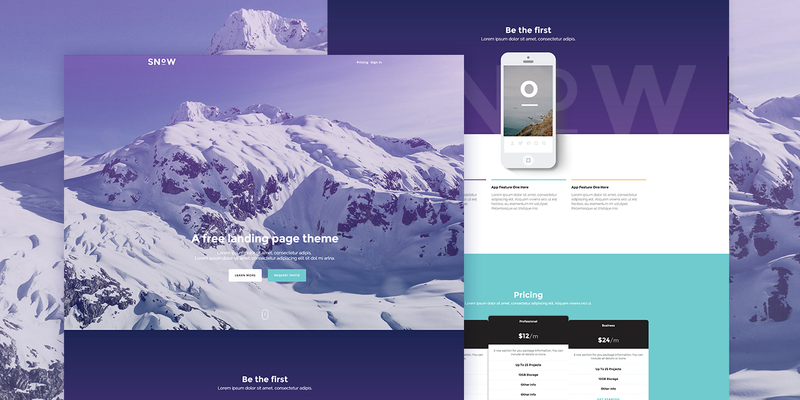 However, it’s a simple, minimal and stunningly beautiful landing page template for your business site. Great template for those who want to promote their products. It’s highly responsive template, built with Bootstrap 3.3.6 front end framework, beautiful one-page design, responsive layout, SEO support, cross-browser support, W3C validated, easily customizable, detailed documentation, Google web fonts, creative common license, fast loading performance and much more. This is truly a great business performance booster. Get this template today. 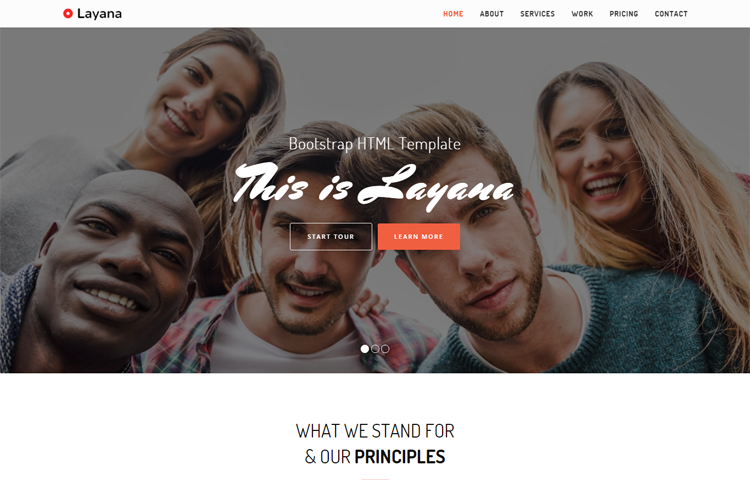 Layana is absolutely free, one-page and multipurpose template. This template is an ideal choice for bloggers or business owner who are looking for a fresh and clean template for their personal blog. Layana is also great for business site. So it’s up to you how you’re going to use this template. The template is based on latest Bootstrap framework, cross-browser compatibility, font awesome icons, fixed navbar, full width, animations, working contact form, responsive layout, SEO support, the template has so many exquisite features. So, download it from the link below. It’s just a click away! 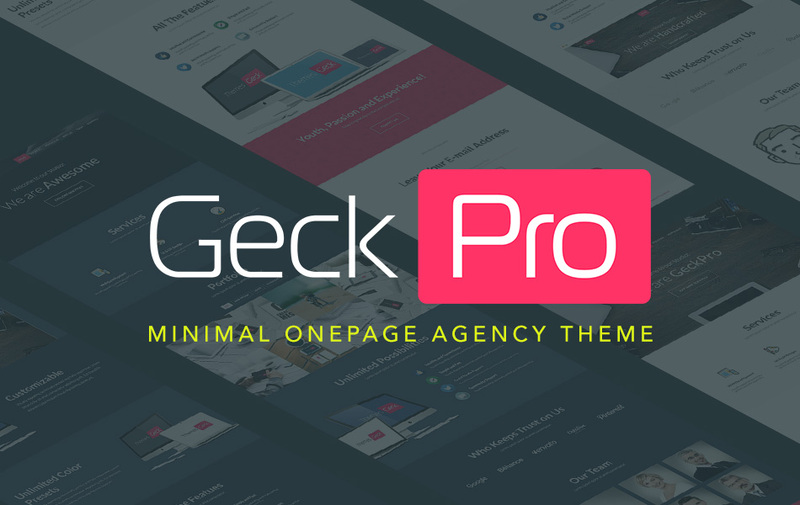 GeckPro is an easy to use, clean and multipurpose template. It has a well-designed landing page inside. One can easily manage or customize this template whenever possible. The template comes with great design and user-friendly mode. There are some amazing features available with this template. Fully responsive design, easy to use and customize, Bootstrap 3.3.5 based, 4 stunningly beautiful layouts, nice animation, HTML5 and CSS3, detailed documentation, organized codes, unlimited color presets, SEO support and much more. 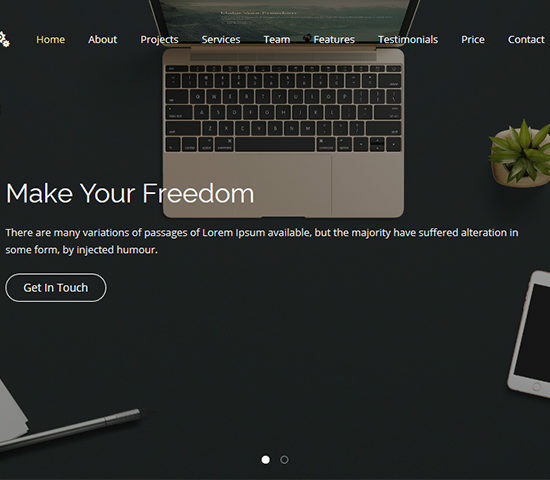 Like the name, this template gives you full freedom to customize. 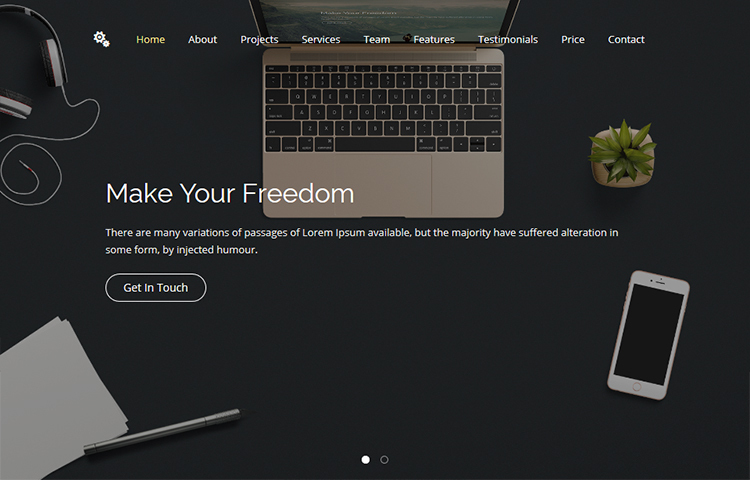 Freedom is very user-friendly, clean and fast loading template. Anyone will love this for its usability. It contains some cutting edge features along with it. Let’s see what features it has to offer. It comes with one-page and multi-page, fully responsive design, working PHP contact form, 13 business pages, 2 navigation positions, easy customizable, 800+ free icons, easy install, free Google fonts, CSS animation, search engine optimized, user-friendly, fast loading and much more. 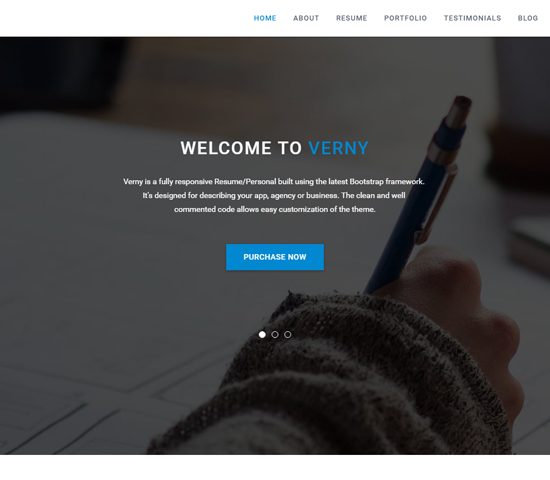 Verny is a perfect landing page template with fully responsiveness, easily customizability and fresh design. 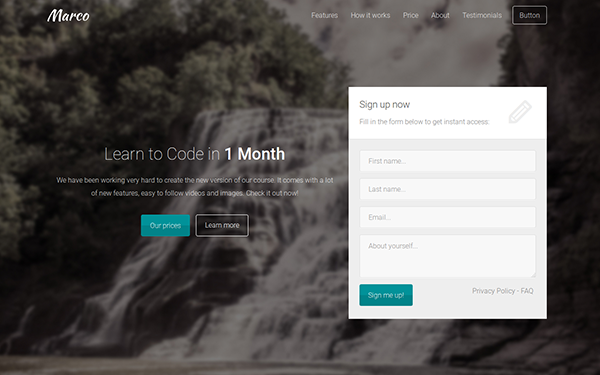 It’s one of the beautiful free Bootstrap landing page templates. It is the best suit for portfolio purpose. There are some key features comes with this template that can attract your client and audience. It’s fully responsive, Bootstrap powered design, material UI design, multiple colors option, clean and flat design, organized codes, material icons, Google map, Google web fonts, retina ready, SEO optimized, built HTML5 and CSS3, easily customizable, layouts, smooth scrolling and more. Lugada has been built by the latest Bootstrap framework. 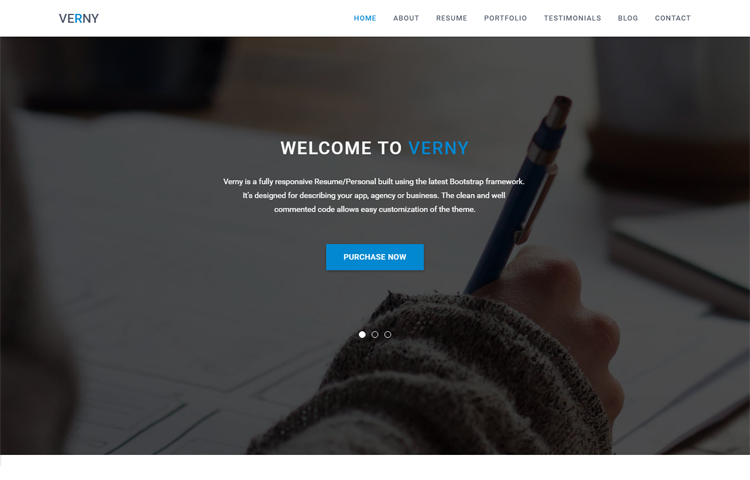 It is a very clean and responsive landing page template. As it’s a multipurpose template so it can be used for product promotion, industrial purpose and so on. Features are really user-friendly and modern. 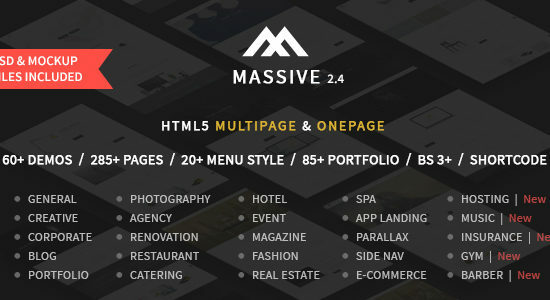 It has 19+ homepage variants to choose from, responsive design, W3C valid Code, based on Bootstrap 3.3.5, built with HTML5 & CSS3, easy to customize, commented and clean code, newsletter subscription, smooth scrolling, coming soon pages, about us page, video background, image background and much more. 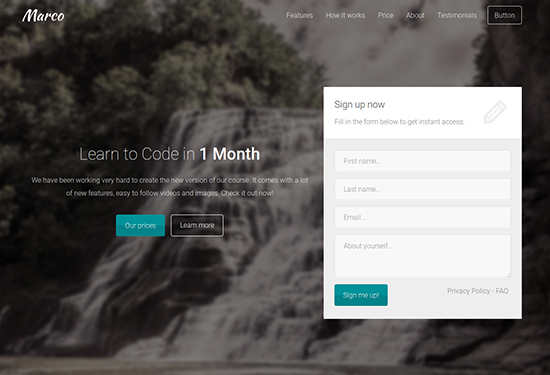 It is one of the perfect free Bootstrap landing page templates. Get this template now. 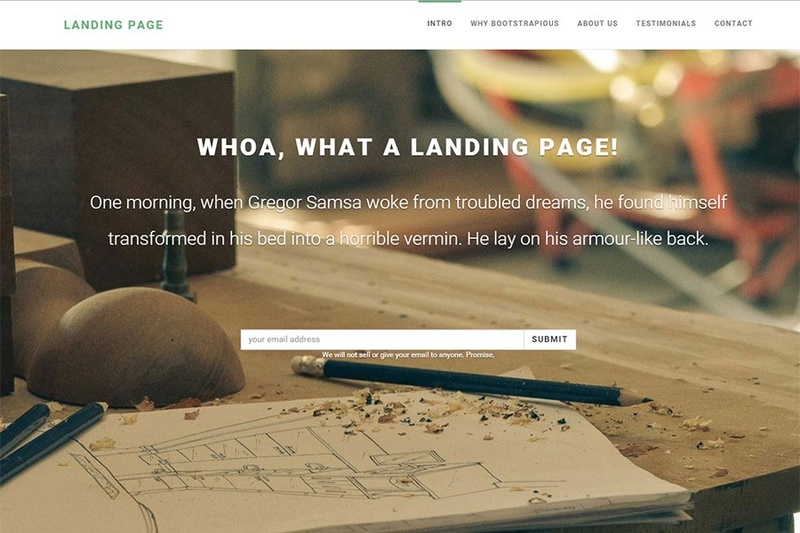 So, these are some user-friendly free Bootstrap landing page templates for your website. You can choose any one of those. 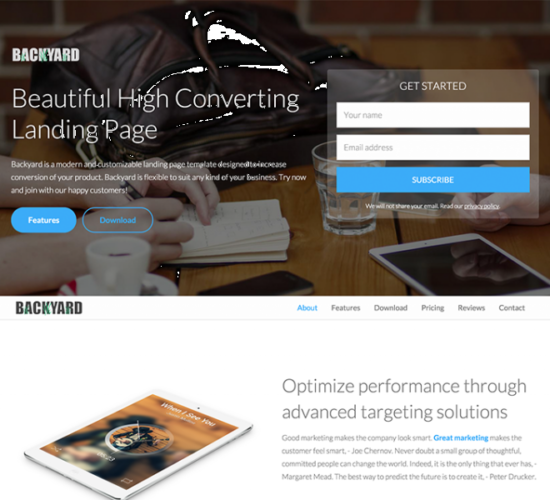 However, there are so many landing page templates are also available. You can choose any suitable template for your business. This list can be very helpful for anyone looking for a great template with modern features. This article is nothing about product promotion. All these templates are the free and absolute favorite and tested by the authors. So, if you want to use them it’s up to you. You can use some other templates and there are tons of amazing templates available. 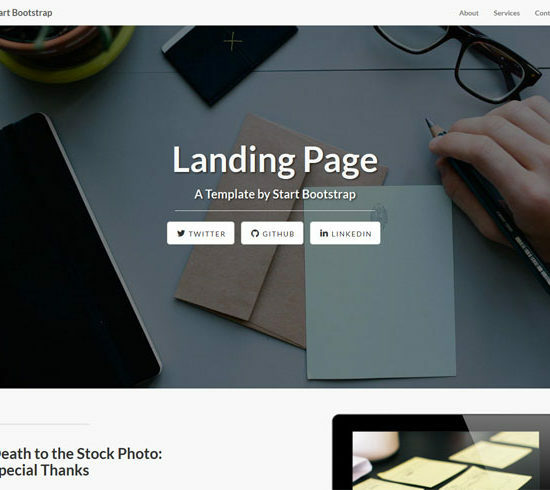 You can also share your favorite list free Bootstrap landing page templates. Hopefully, this article was helpful. If yes, then share it and let your friends know.